We have a dedicated team of writers and editor and we believe in honest opinions and good content. In addition to our regular authors we also accept quality content from part time contributors. Sana Waqar is a seasoned content writer.She thrives reporting on the breaking news and has been around for quite some time in sharing latest Telecom Sector News. 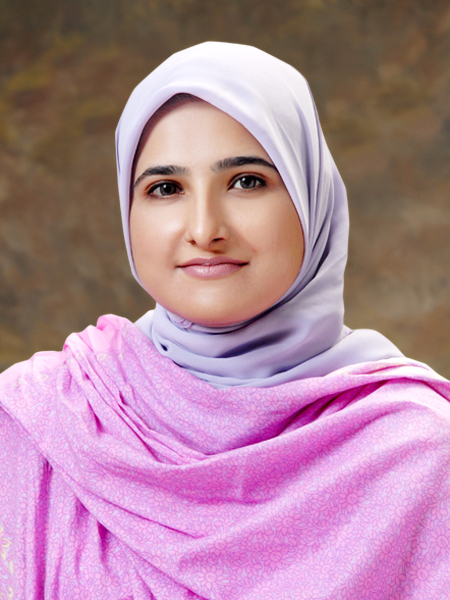 Sana Waqar holds Masters degree in Telecom and Networks from reputed National University of Science and Technology (NUST) and is an expert former Network Engineer. Sana Waqar started her career covering local Technology News and events.Since graduation days, She has been involved in writing blogs for her university magazines and News letters. Sana is etechcrunch’s assistant editor. Aamir Ishaque is Islamabad native. Aamir holds Masters degree in Mechatronics, from National University of Science and Technology ,Islamabad. His passion for Tech news started at a very young age. While in high school, he used to anchor news segment for school’s Friday news. 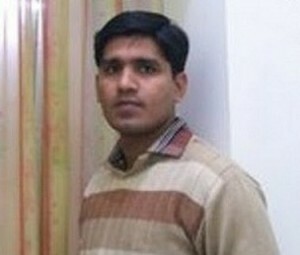 Aamir is the main contributor to etechcrunch and covers international Technology news. The author is a graduate from National University of Science and Technology (NUST) and contribute as Technology News writer. Since graduation days, he is a seasoned Blogger and has been contributing in different Magazines at college and University level. 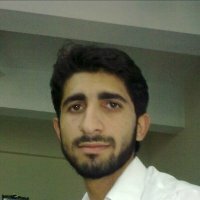 He gives unique opinions on different Technology gadgets and try to keep users up to date on latest Technologies.You can find him on Google plus by clicking here. Born in Qatar,Shahzia Khan is a business graduate in the journalism. She Loves to stay updated with latest economic activities and is very fond of writing articles on business related news and current happenings as a freelancer. She also has a vast experience and did an internship carrier with some big names of journalism, She spends leisure time in playing chess and also fond of reading business journals and writing blogs. He covers the Sports area and keeps users up to date with latest Sports news that includes Tennis, cricket and soccer on the top.